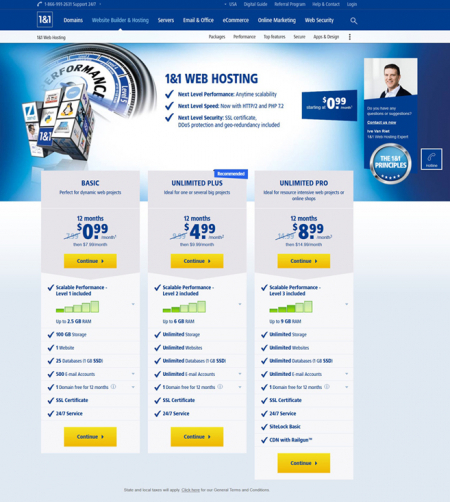 Webhosting with 1&1, which we use for our webpage. 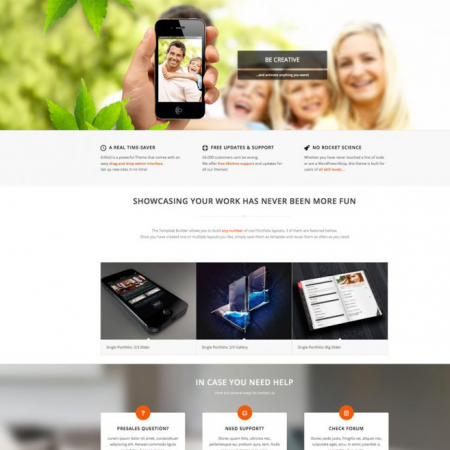 Great customer service, good performance and easy to use. Adjust performance to your project’s requirements with 2.5 GB of RAM, faster load times with HTTP/2, PHP 7.2 and performance monitoring in the 1&1 Control Panel. Change your performance level with no downtime and respond to spikes in resource requirements. Webhosting mit 1&1, worüber auch unsere Webseite läuft. Sehr guter Kundenservice, gute Performance und einfach zu nutzen. Mit den 1&1 Performance-Leveln die Leistungskapazitäten Ihrer Webhosting-Plattform individuell auf Ihre Web-Projekte verteilen.